I have a friend, Ellen, who recently moved to Vermont. To stay connected, we started sending cards/letters back and forth. I absolutely love having a pen pal, and receiving cards/letters via snail mail. I love it so much in fact that I thought it was worthy of a post to inspire others to try it with their friends and loved ones. Why do I love receiving posts in the mail so much? Nothing beats receiving handwritten notes, especially since so much of our correspondence nowadays is digital. The pleasure of receiving something you actually want in the mail (instead of bills, junk mail, and all sorts of other nonsense) cannot be overemphasized. I also love that it slows me down and makes me reflect on the recent details in my life so that I will be able to share tidbits with Ellen. I also adore using beautiful stationary which is either store-bought or hand created. Plus, given my love of nostalgia, it reminds me of simpler times when I used to write notes during summer camp or sending letters home while visiting relatives from far away. There is really no right or wrong way to write letters, and that makes it even more fabulous. It really depends on the personalities and quirks of the individuals involved. My one tip (because I am a planner by nature) is to jot down a quick list of the topics you want to include so you don’t forget anything and you will be able to fit in all of the content in the space allotted. 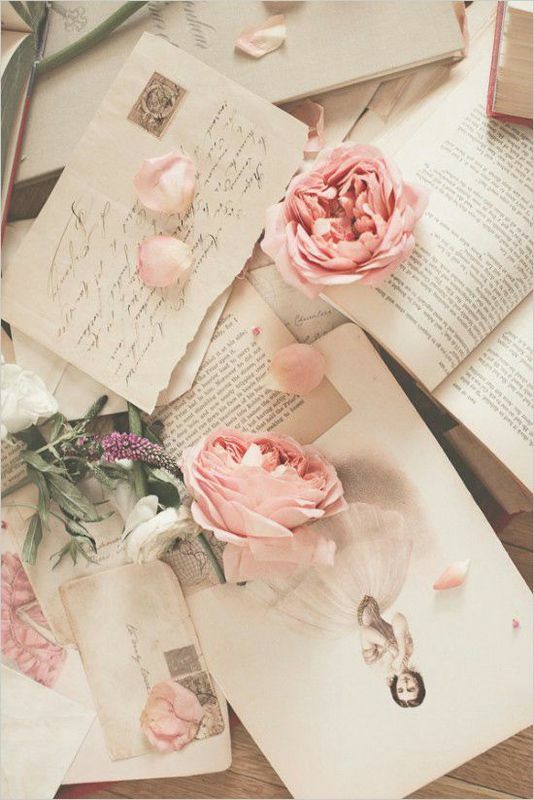 Handwritten cards/letters are truly a gift of your time and affection. 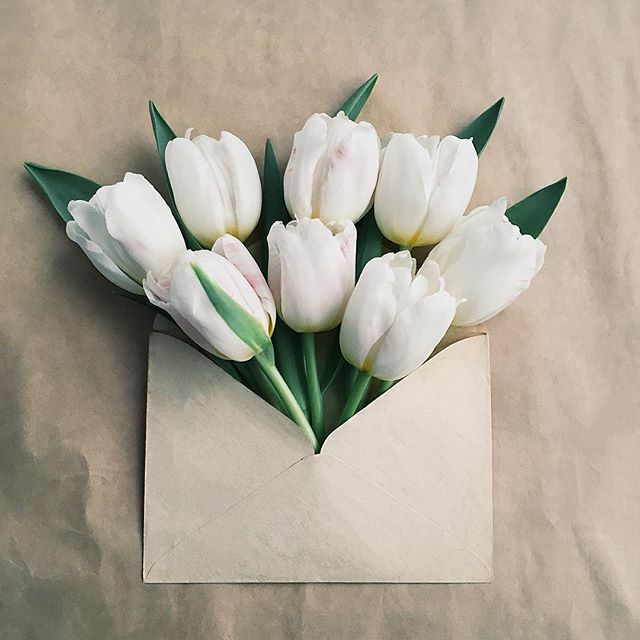 The next time you need to communicate with someone, try sending a handwritten note instead. Whether they are far away or just down the street, I bet he/she would appreciate it, and maybe even respond with a handwritten missive of his/her own. One of the readers group I’m a member of has just organised a pen pals exchange. I can’t wait to have my match. What a cool idea! I hope you get a great match for a pen pal.